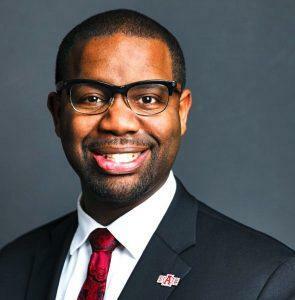 Arkansas State University has hired Maurice Gipson to be the first cabinet-level chief diversity officer, Chancellor Kelly Damphousse said. Gipson worked the past three years as an assistant vice chancellor for diversity. His department, the Office of Diversity and Community Engagement, will report directly to the Chancellor’s Office. 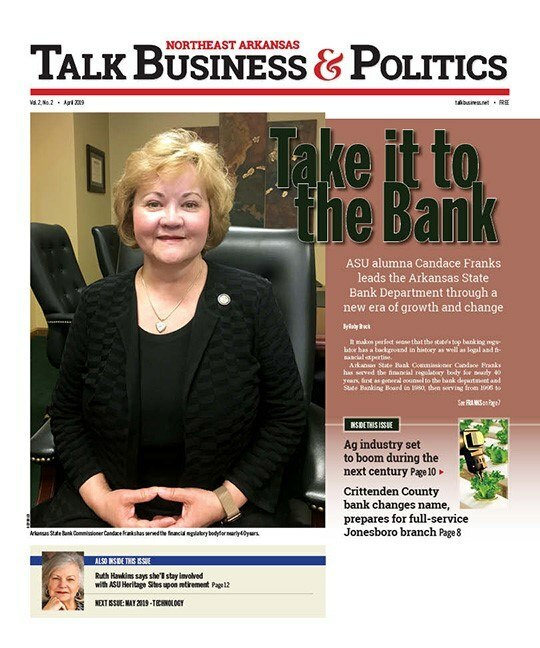 Gipson will manage ASU’s enhanced student recruitment effort, and recruit faculty, and staff from diverse communities. He will provide additional leadership for university initiatives such as the Campus Climate Council, outreach to local, state and regional diverse communities, and serve on the chancellor’s Executive Council. Gipson will continue work in his existing programs, including advising peer mentoring groups such as Brother-2-Brother, spearheading two faculty development programs (A-State Advance and the Future Faculty Initiative), cultivating new schools for the HBCU Graduate School Pipeline Initiative, and working with area high schools to increase participation in the suite of programming within the College Access and Readiness Initiative. He is also a member of the Chancellor’s Commission on Completion. He joined ASU in January 2015 after spending two years at the University of Texas at Austin where he managed and coordinated the vice president’s strategic minority mentoring initiatives as a member of the senior staff. The Ferriday, La. native, oversaw several strategic initiatives and community projects. Before joining UT-Austin, Gipson served in various development and fundraising capacities at Wiley College, Huston-Tillotson University and Langston University. He was the diversity student coordinator at LSU from 2001-06. While there he developed the university’s student diversity plan and provided training on diversity issues to students, staff and faculty. He also created and maintained a database of more than 5,000 minority students and provided statistical analysis trends to the administration. Gipson earned his juris doctor degree from Southern University Law Center in Baton Rouge in 2010 and his bachelor’s degree from Louisiana State University in interdisciplinary studies with concentrations in English, history, African and African American studies. He is working on a doctorate in history at the University of Memphis.